Bhubaneswar16/8/18: Odisha Chief Minister Naveen Patnaik today a financial assistance for flood-hit Kerala state. 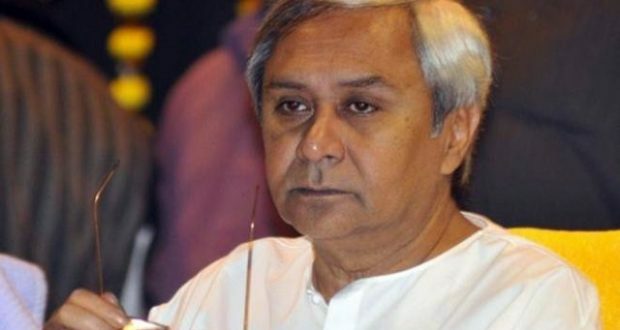 A financial aid of Rs 5 crores for the victims of the flood has been declared by Patnaik, the Chief Minister’s Office said. At least 79 people have died in Kerala in the flood. Entire Kerala has been on a red alert since Wednesday evening. In a first, the sluices of 33 dams across Kerala were opened on Tuesday, following incessant rains since late that day as the Met forecast more till Saturday. The Cochin International airport was closed on Wednesday till Saturday as the Periyar river waters entered the operational area. Previous: Naveen Patnaik, got emotional while recalling the days when the two leaders worked together.